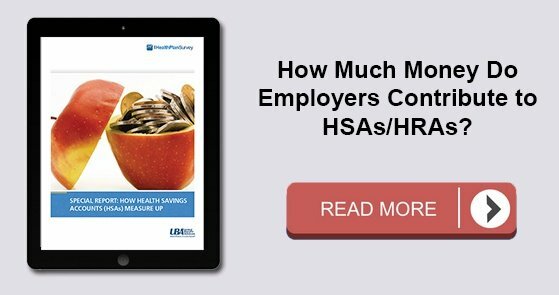 Small employers that plan to offer QSE HRAs should be cautious before presuming that ERISA would not apply to a reimbursement arrangement. Because QSE HRAs are new, the issue of whether the remainder of ERISA applies to QSE HRAs remains undetermined by an administrative agency or court. In consideration of the limited ERISA group health definition exclusion and the law's legislative history, a risk-averse small employer should treat a QSE HRA as an employee welfare benefit plan covered under ERISA and comply with applicable ERISA requirements such as having a written plan document and summary plan description as well as following ERISA's fiduciary and other rules. Request UBA’s Compliance Advisor, “Qualified Small Employer Health Reimbursement Arrangements and ERISA” for a discussion of ERISA’s definitions of “group health plan,” as well as the law’s legislative history governing exclusions. A small employer who intends to offer a QSE HRA without complying with ERISA's employee welfare benefit plan requirements should consult with its attorney before proceeding.